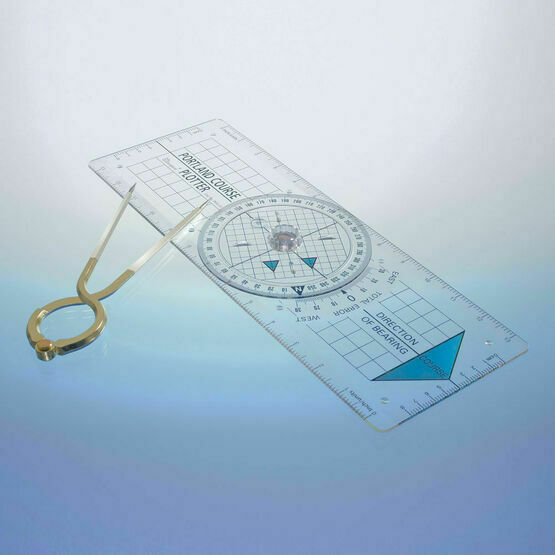  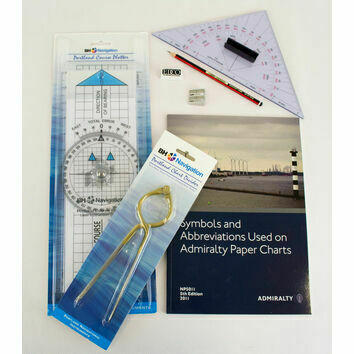 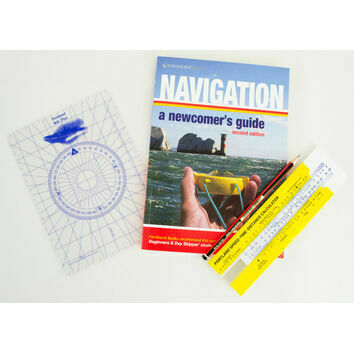 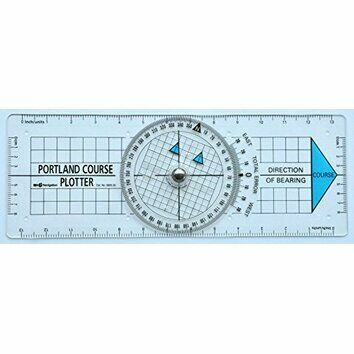 Essential for all Royal Yachting Association (RYA) students embarking on their training courses, the popular Portland Course Plotter comes bundled with a pair of 7” single handed dividers. 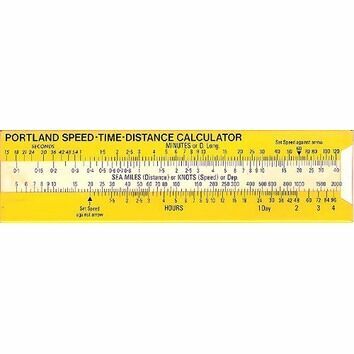 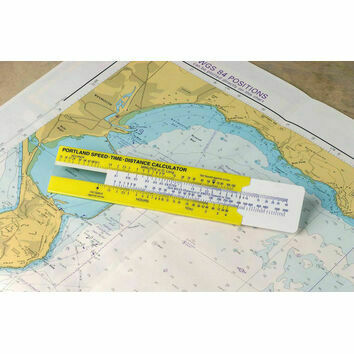 The bright yellow arrow on the plotter prevents accidental reciprocal bearings, and its graduated edges let you account for tide and boat speed. 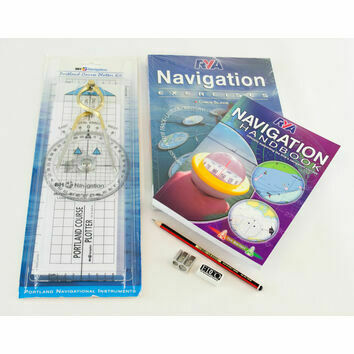 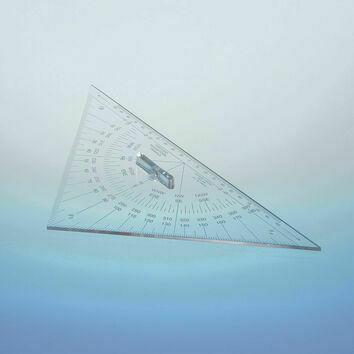 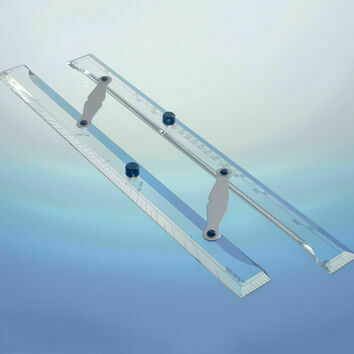 Its fixed grid base helps to plot latitude and longitude from a GPS or similar device. 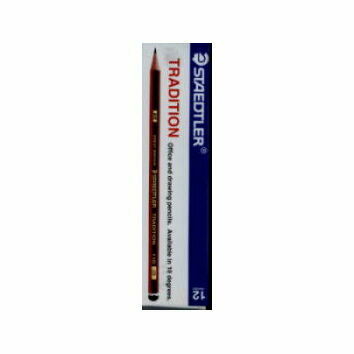 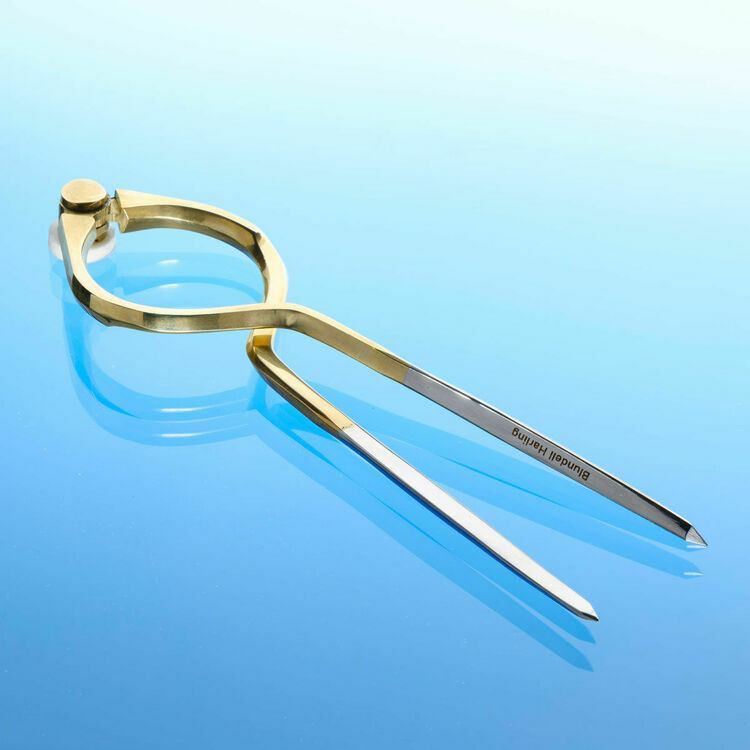 The dividers, whilst not as reliable as some of those sold separately, have a brass finish and are perfectly adequate for classroom use. 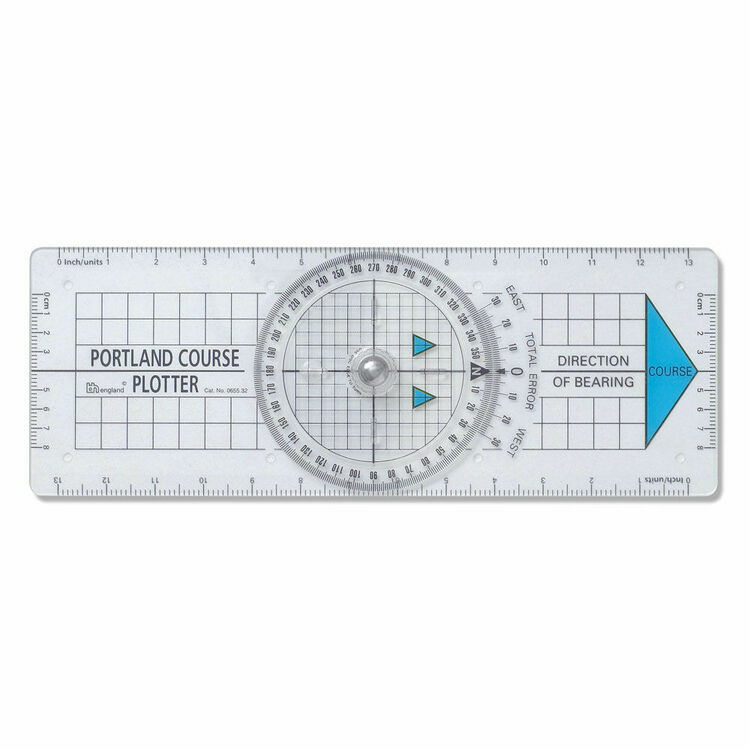 Although not a normal choice for professionals this plotter was easy to use and much more manageable on confined chart tables. 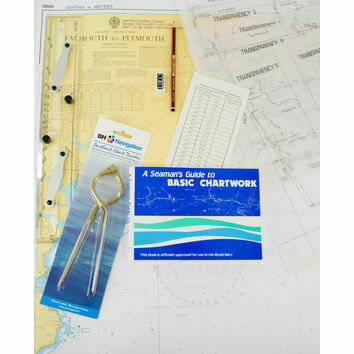 Will use it on my boat.